My name is Raúl and I would like to welcome you to irelandideal.com, a website that I hope will help you to discover 'the real Ireland'. 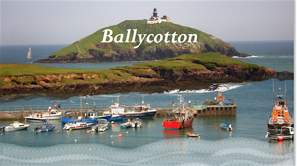 This web has been created by Sonja and me while living in the South of Ireland from July 2005 until May 2011. We were travelling around whenever we could, finding new lovely locations and peaceful places to visit, and of course rural restaurants and pubs with traditional live music to have a great time! Many of these Ireland ideas were provided by local people and may not be found neither on similar sites nor in travel books, just because most of these places are far away from the main tourist attractions. Hidden villages and picturesque castles, stunning white sandy beaches, traditional pubs and restaurants, inviting B & Bs to stay overnight... All that and more is waiting for you in irelandideal.com !! All pictures included on this web have been taken by Sonja and me. The texts and images are under copyright © 2009-2012. Therefore they cannot be published without any written permission. with the great sound of Joerg 'Mookie' Wewer! grateful to have our healthy Danny Boy! 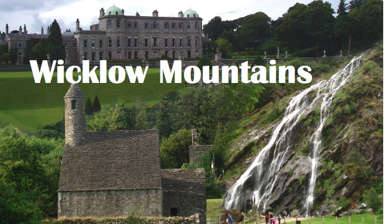 NEW SECTION: YOUR FAVOURITE IRELAND PICTURES! 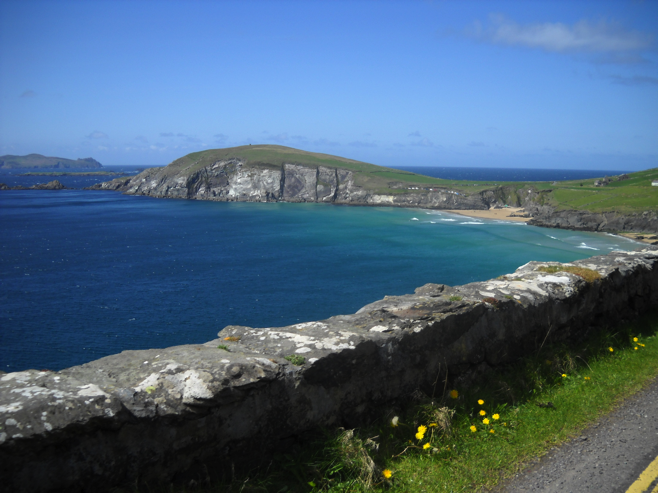 Slea Head, Dingle Peninsula, as you have never seen it before!